Russian Navy vessels are taking part in military exercises in the Sea of Japan, according to Russia’s Eastern Military District press service. 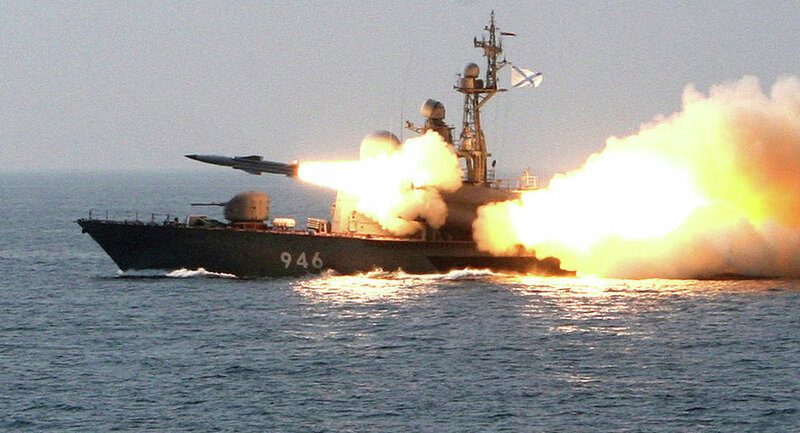 Russian Navy missile boats and minesweepers are taking part in military exercises in the Sea of Japan, Russia’s Eastern Military District press service said Tuesday.”Minesweepers practiced elements of anti-torpedo defense of a tactical vessel group. During the training, the crews practiced trawling and vessel navigation in areas considered hazardous,” the statement said. The Eastern military district also noted that tactical groups made up of missile boats practiced a number of anti-ship defense tasks, having conducted several practice cruise missile launches. The vessels’ crews also practiced using air defense to counter air raids by a simulated enemy.